Happy Friday! The Tahoe area has been hit with a boat load of SNOW and so tonight will be about flipping on the fireplace (yep-no firewood here! ), cozying under the blankets and eating in! This meal is one of our favorite go-to dinners. The menu is pretty basic: chicken, potatoes, and asparagus-but it's all in how you prepare it that makes it special! The chicken is a Tuscan Lemon Chicken by none other than the fabulous Ina Garten. The key to this recipe is to marinate it overnight to really lock in the lemon flavor. The end result is a super moist chicken full of flavors of lemon, rosemary and garlic. 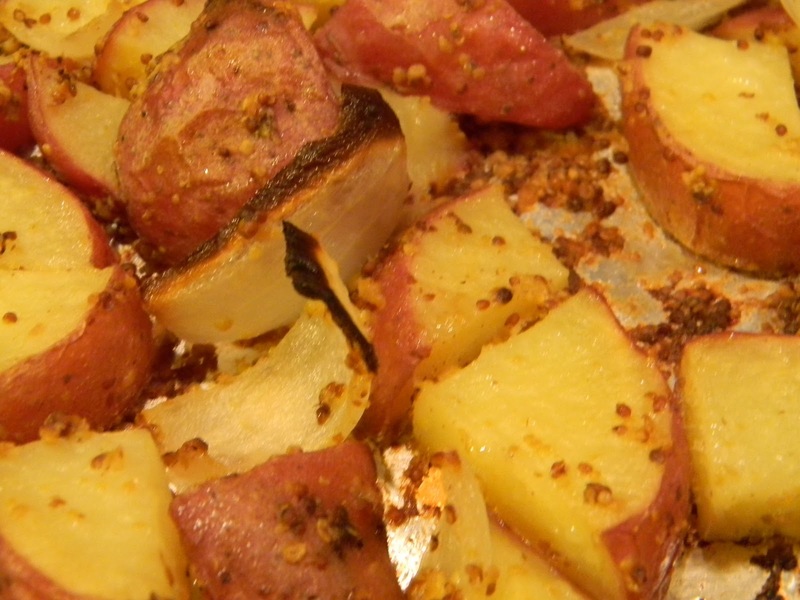 For the starch in the dish, I love these Mustard Roasted Potatoes (also by Ina, but more directly from her cookbook, than online). The combination of the stone ground mustard and charred onions makes this a huge hit! There will be little-to-no leftovers! 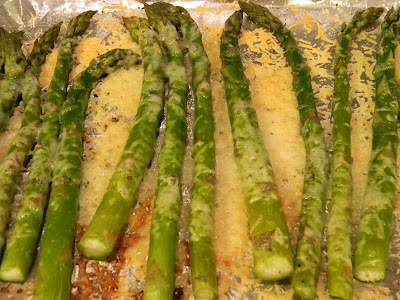 The Parmesan Asparagus was done off the cuff, but it's quite simple! 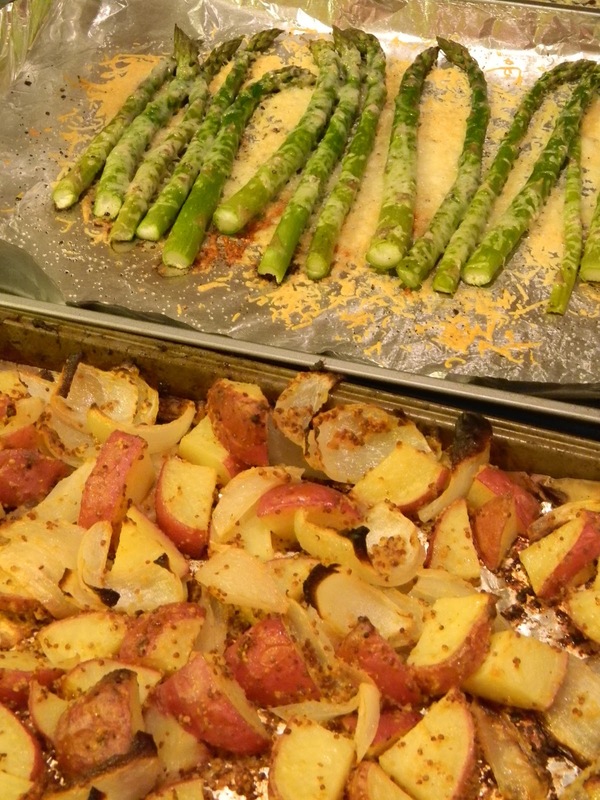 Lay out freshly cut asparagus on a foiled cookie sheet. Drizzle with good olive oil and toss with salt and pepper. Cook in 450 degree oven for 8 minutes. Sprinkle freshly grated Parmesan on top and cook for 2 more minutes. The asparagus, if cooked right, should still have a bite and the salty parm on top makes a lovely touch! 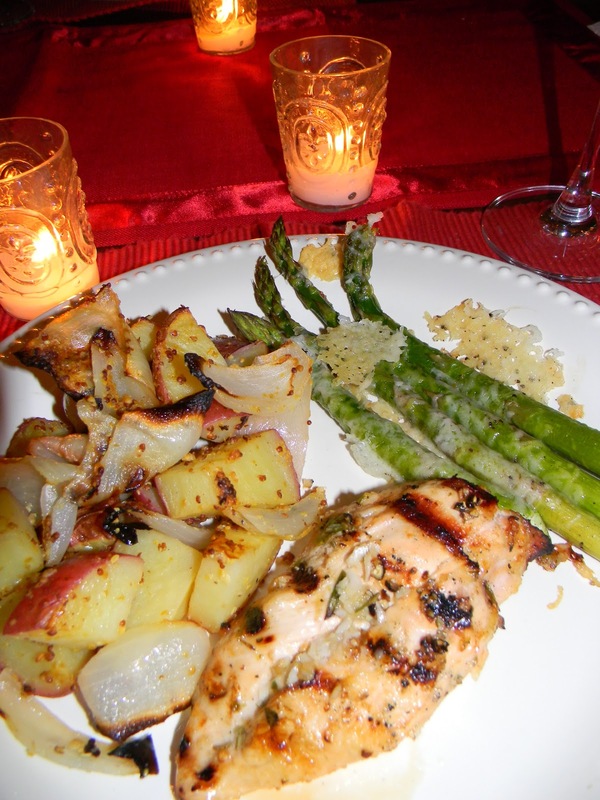 Serve with a glass of red wine (I prefer a Cabernet or old vine Zin!) and voila! It's a great meal for just two or to have your friends over and dazzle with. So..do you have any tasty meals planned this weekend? Have a great weekend! Bon Appetit! It sounds so romantic! And a delicious menu, I'm just about to start dinner and I have all the ingredients for the potatoes-- I'm going to try them! I'll have to plan ahead and make the chicken and asparagus sometime. Thanks for sharing these, stay warm! Oh my gosh, you must! They're so good! Let me know what you think! Wow! gorgeous meal but your backyard looks like a wonderful Christmas card. Yum....that looks delicious. I'll have to try parm on my asparagus! Hope you're keeping warm! Ooooo, looks amazing! 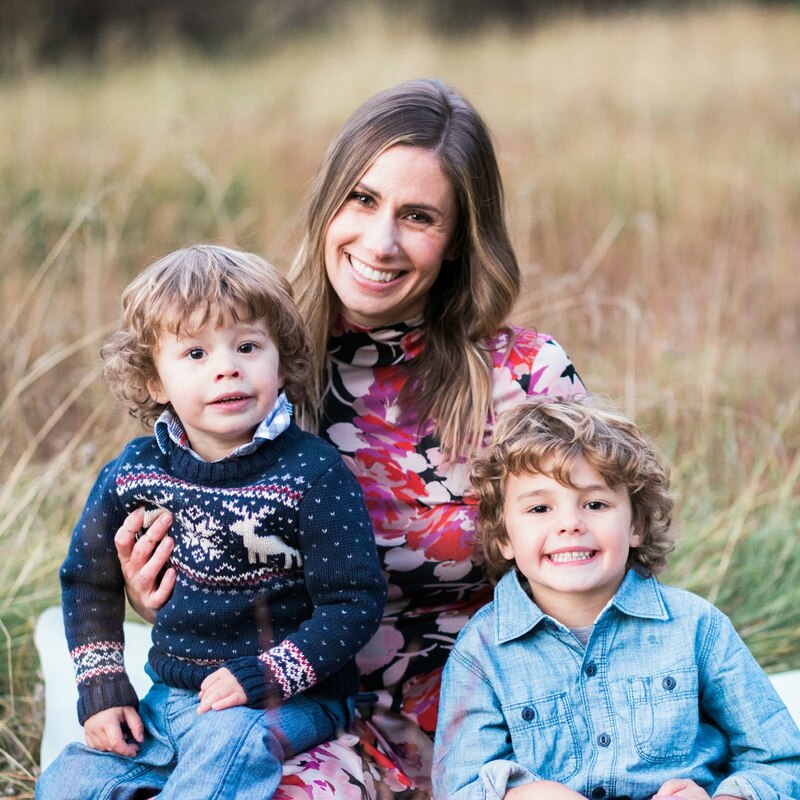 I hope you're having a great weekend! wow that looks SO yummy! :) great great post! Hi Natasha - Wow, this looks so delicious. I am definitely going to try Ina's chicken recipe. And the asparagus & potato's sound delish too. Thank you for linking up! P.S. My fireplace is a switch too - feels like cheating but I love it!